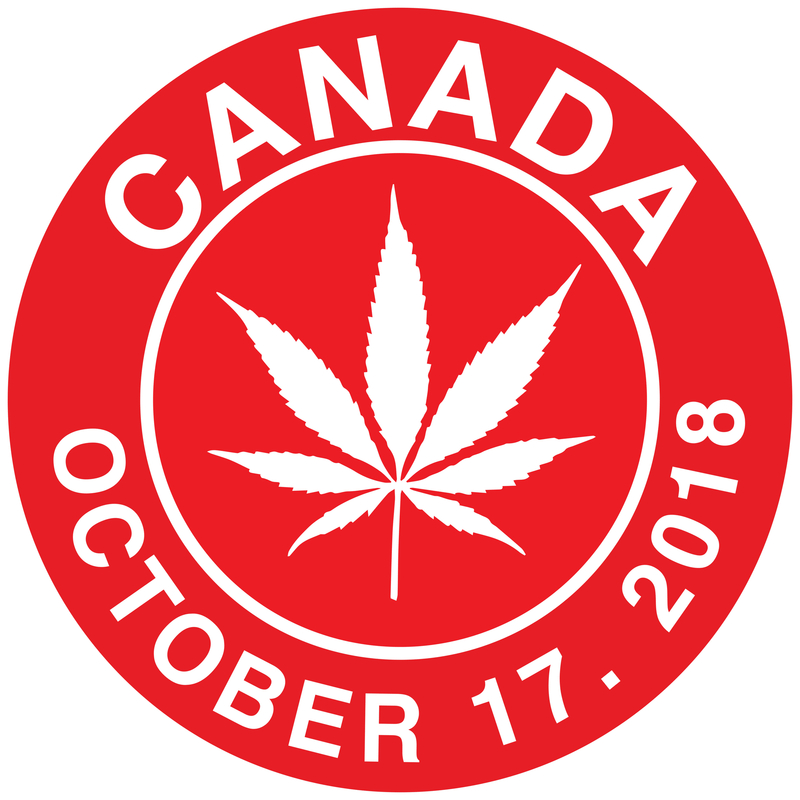 Today, Canada becomes the second nation to explicitly legalize the social use, possession, cultivation, and retail production and sale of cannabis. The new law marks the culmination of an effort led by Prime Minister Justin Trudeau, who promised in 2015, shortly after taking office, to legalize and regulate the marijuana market. Further, the new law will include expungements of all possession criminal charges of less than 30 grams. Trudeau was not always in favor of legalization. In fact, for many years he opposed it. That was until he met face-to-face with NORML Canada advocates Kelly Coulter and Andrea Matrosovs in 2012. They presented Trudeau with pro-legalization arguments that he’s still using today as prime minister. Coulter told Trudeau flatly that decriminalization would not keep gangs and organized crime out of the marijuana business. “Al Capone would have loved it if alcohol had only been decriminalized,” she said — a line she often used when talking to politicians. “I saw the light go on in his eyes,” Coulter said. “He was seeing this as a politician, realizing ‘I can sell this,’ ” she recalled. Speaking with the Huffington Post in 2013, Trudeau acknowledged that he reversed his position after speaking with NORML members admitting their “line of argument did a long way towards convincing me.” Their conversation persuaded Trudeau that legalizing marijuana use for adults would be the best way for the government to regulate sales, provide consumer safety, and keep it out of the hands of kids. The Act, Bill C-45, permits those age 18 and older to legally possess (up to 30 grams) and grow cannabis (up to four plants of any size per household). Individual provinces possess the authority to enact additional regulations with respect to distribution, such as raising the legal age limit to purchase cannabis or by restricting home grow operations. The Act also federally licenses commercial producers of cannabis and certain cannabis-infused products, while permitting provinces to regulate retail sales in public (government operated) and private stores, subject to local rules. Online cannabis sales will also be permitted in certain provinces. While fewer than 200 total retailers are anticipated to be operational on day one of the new law, additional facilities are anticipated to be operational in the near future. Cannabis-infused edible products are anticipated to be regulated and available at retail stores early next summer. The new social use regulations do not amend Canada’s existing medical marijuana access laws, which have been in place since 2001. But what about America? We still have a long way to go to achieve the kind of freedom Canadians are celebrating today. NORML is hard at work making sure Americans have the information they need when they head to the polls on November 6 to elect the most pro-reform candidates in history with our Smoke the Vote voter guide to legalizing marijuana. We’re arming advocates around the country with the persuasive arguments and undisputed facts necessary to have conversations like the one that changed Trudeau’s mind. We aren’t stopping until responsible marijuana consumers are no longer subject to arrest anywhere in America. We need your help to make this goal a reality. Make a pledge today of $25, $50 or $100 to make sure NORML has the resources to legalize marijuana in the US! Together, we can legalize marijuana in America, end the arrest of responsible consumers, and make sure there is access to safe, quality products at affordable prices. Together, we’ll keep fighting for our freedom.